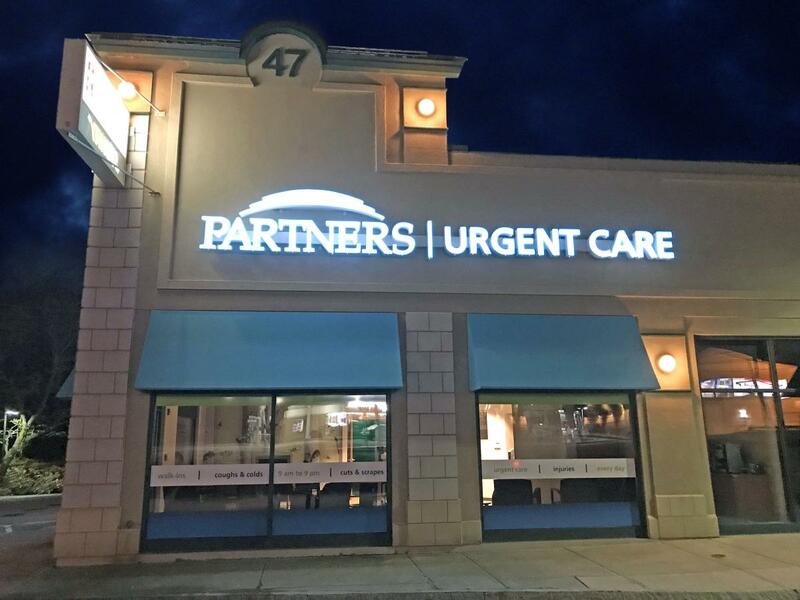 The Partners Urgent Care Burlington center is temporarily closed. Please visit the Woburn center or one of our other nearby locations. We apologize for any inconvenience. The Partners Urgent Care Burlington center is temporarily closed. Please visit the Woburn center or one of our other nearby locations for convenient urgent care services from our qualified health care team. We apologize for any inconvenience.